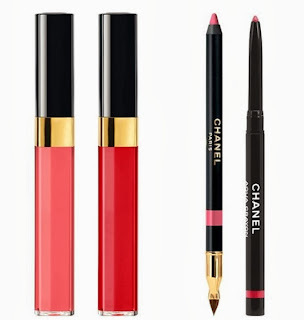 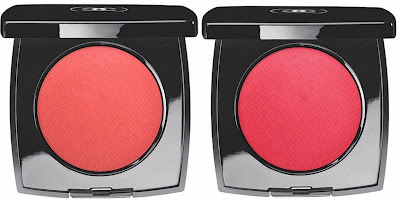 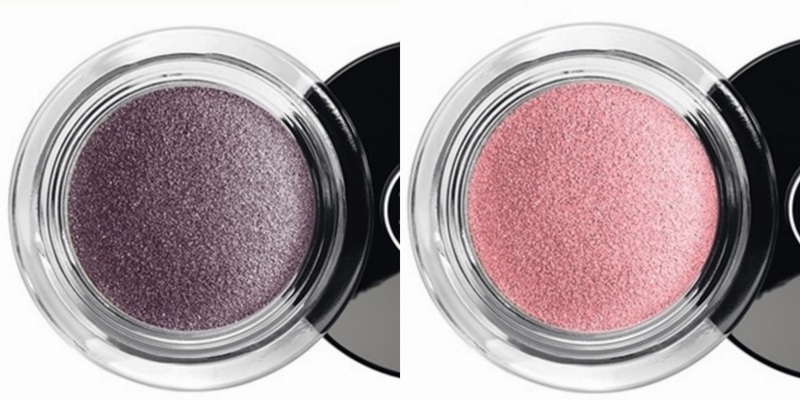 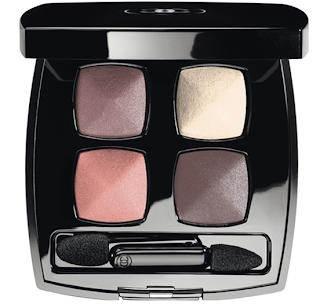 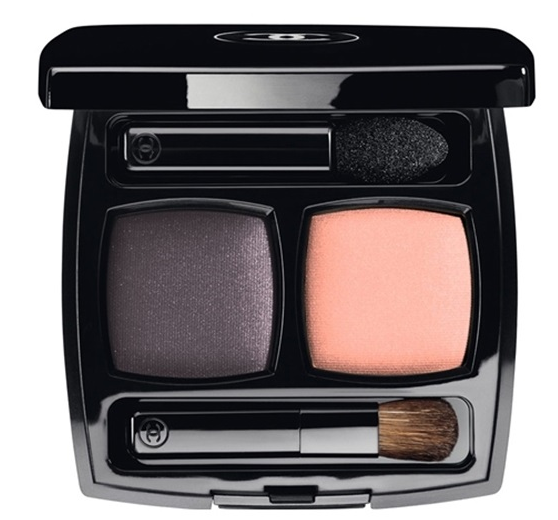 If I don't visit a Chanel counter until Spring that totally justifies a purchase or two from the Chanel Notes de Printemps Collection for Spring 2014? 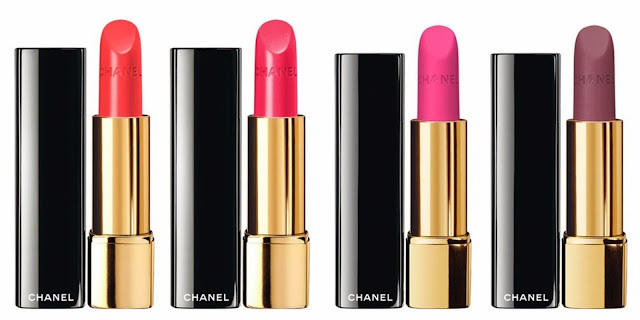 Probably not but if you are not one for typical pastel collections that dominate each spring this may be the line up you have been waiting for. 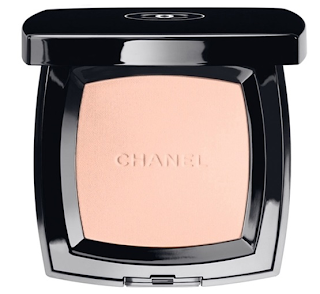 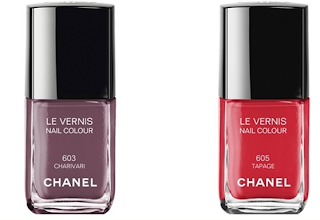 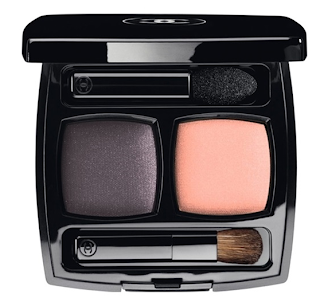 Look out for this collection hitting the Chanel counters this coming February. Oh wow, I need 'em all.